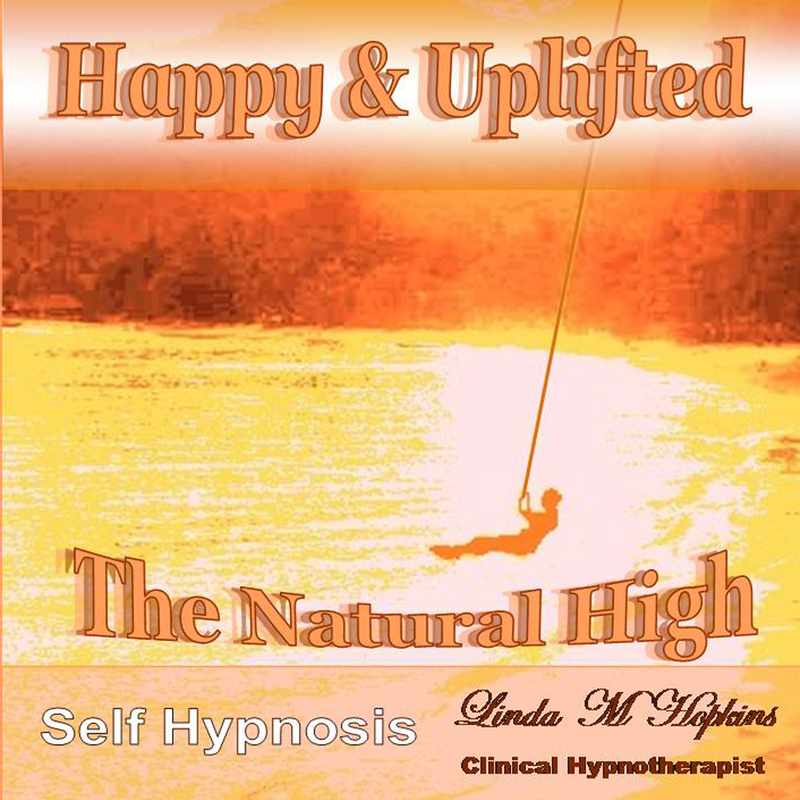 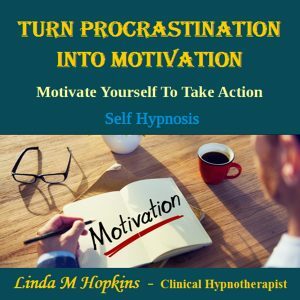 This self hypnosis recording is a powerful aid designed to help you to feel uplifted and happy with a natural high. 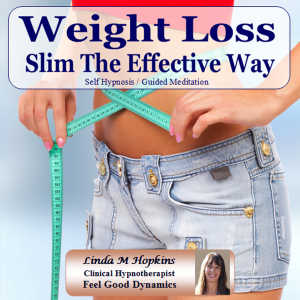 It will guide you to take control of your thinking habits assisting you to feel great too! 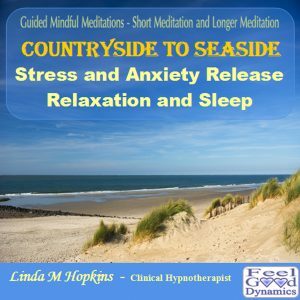 This recording supports you to feel better in yourself and help you overcome any sadness and low feelings in a way that can feel almost like its second nature. 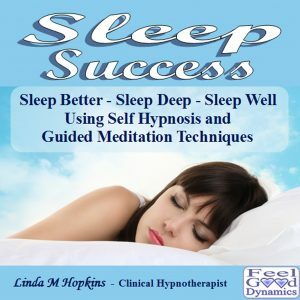 This mp3 contains plenty of positive suggestions to help you on your way to a brighter and more joyful future. 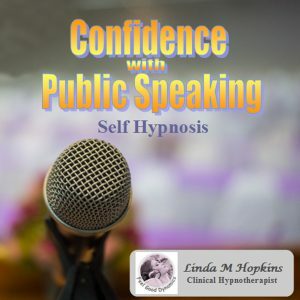 Just sit back and relax while Linda’s soothing voice connects you to your own higher personal power.